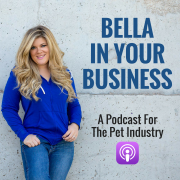 As we celebrate the 100th episode of Bella In Your Business Bella sits down with you personally to solve the 2 major problems every dog walking company faces. But first, did you know that as of the recording, the podcast has reached almost 40,000 downloads?!?! None of this would have been possible without all of you! In fact, it is the longest-running and most popular podcast in the pet care industry. Whether you’re managing a pet sitting or a dog walking company, one thing is for certain. You can’t do it alone! Seeking the right kind of help that you’re able to delegate tasks to will help you EXPLODE your business. Even with this podcast, there are multiple people working behinds the scenes to produce the audio, write the show notes, create graphics, promote it online, and so much more! Marketing works 2-4 months before you actually hear from that new client. The key is consistency and staying on target. You can do this with social media by creating videos or asking engaging questions. 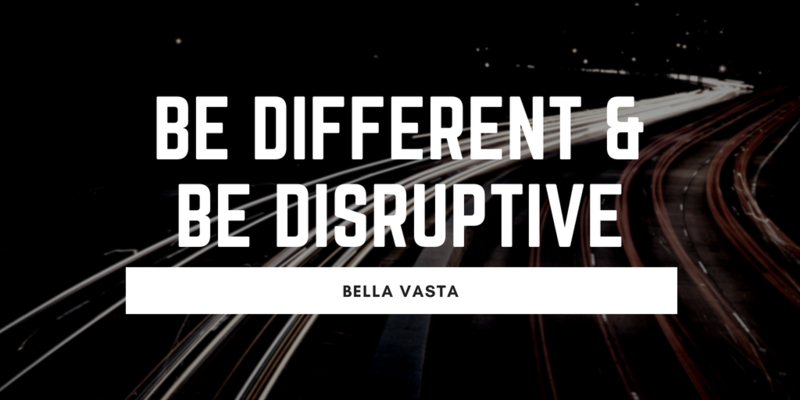 Be different & be disruptive. Ask yourself, “How am I consistently trying to get new clients?” Whatever it is, it has to be visual, attractive, and showing-and-telling. Hiring is disruptive. But you need to make sure that you are always OVERSTAFFED. Otherwise, your business will not grow because you will have to step in the next time someone quits, gets sick, etc. Be an advocate for your business. We’re not always in growth mode and that is okay. At the end of the day, you have to take care of yourself. It’s okay to take a personal breather and be on cruise control. Remember to use coupon bella25 for $25 off your monthly membership! 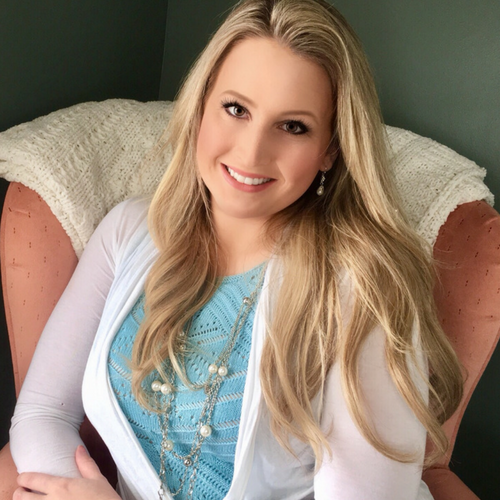 Joining us today on Bella in Your Business is Katie Westerfield of Homeward Bound Pet Care out of Historic Centerville, Ohio. She is an entrepreneur (and mompreneur) in the Pet Industry. 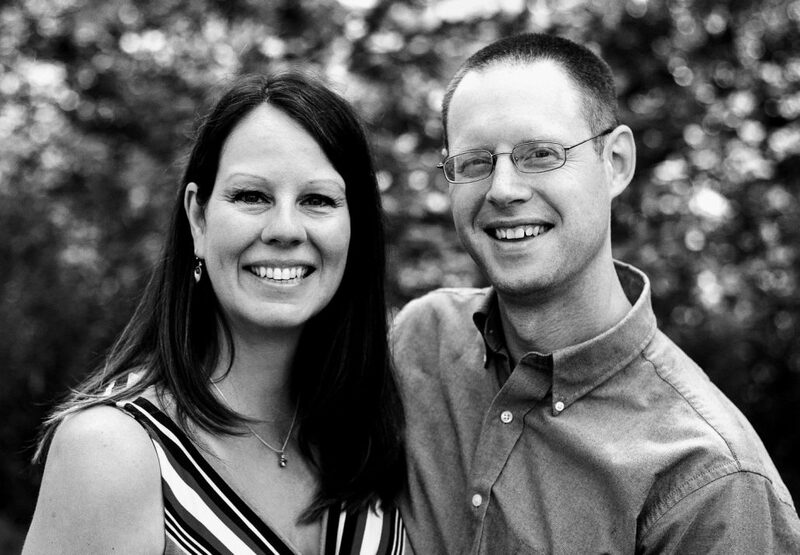 She is well versed in juggling life and business ownership as a mother of four and wife. 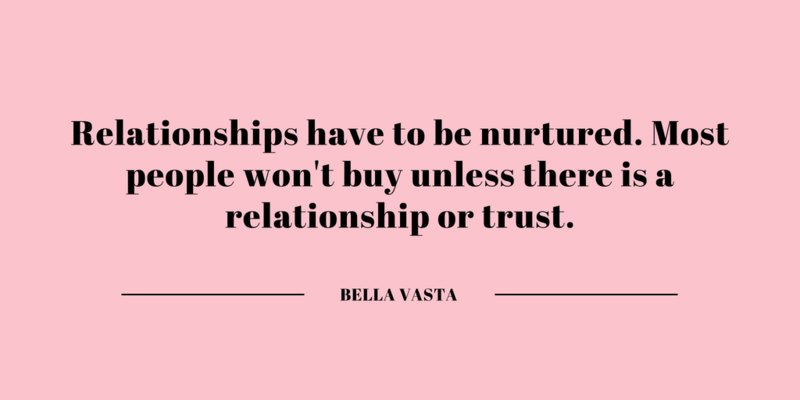 In this episode, Bella and Katie discuss the struggles she has faced and how she became a success while managing to raise a family and be a superstar mother! The moment you realize you need a staff is when you are turning clients down. They will always find someone who will be able to fit their needs if you can’t. That is when you need to grow to a point where you can hire someone to fill in the gaps. Knowing how to hire and retain staff is key to success. You need to fully invest in them as a person, support them individually and in the workplace. Motivate them to do the job, coach them instead of harping or nagging. You want them to feel like they can come to you. You don’t want to always be a slave to your phone, but you don’t want to miss clients and hurt business. That’s why you need a reliable management team to pass along some of the responsibilities. Being open to change is important to growth. It’s a privilege to be able to have a staff and it can be scary to grow, but it is extremely important. A staff is not a burden, but a great asset to your business. Your business will never grow unless you can delegate your workload. Don’t forget to separate your emotions from your business. You have to know when to move on from things that aren’t working, regardless of how much time you’ve spent on it. Always keep in mind where you want to go and continue to move towards it. Do not lose your positive mindset no matter setbacks or naysayers, just go for it. If you fully believe you will succeed, you will. You want to have options, you don’t want to have all your eggs in one basket. That’s why you need to have more than one person that you rely on to help out. You could have one bad egg hold your business hostage. You may have to fire someone who is not a good fit, or you may have a worker or their child may fall ill. That’s why you need to have more than one option. You never want to have your hands tied in a situation because a staff member didn’t work out or is unavailable. Show your staff you appreciate them. It’s easy, a simple text message if you know they are upset. A little gift for special occasions like wedding anniversaries, their kid’s events, or birthdays. You need to be able to separate a barrier between staff and friendship, but still, let them know your door is open and you are there for them. Knowing that someone cares goes a long way in helping them succeed. 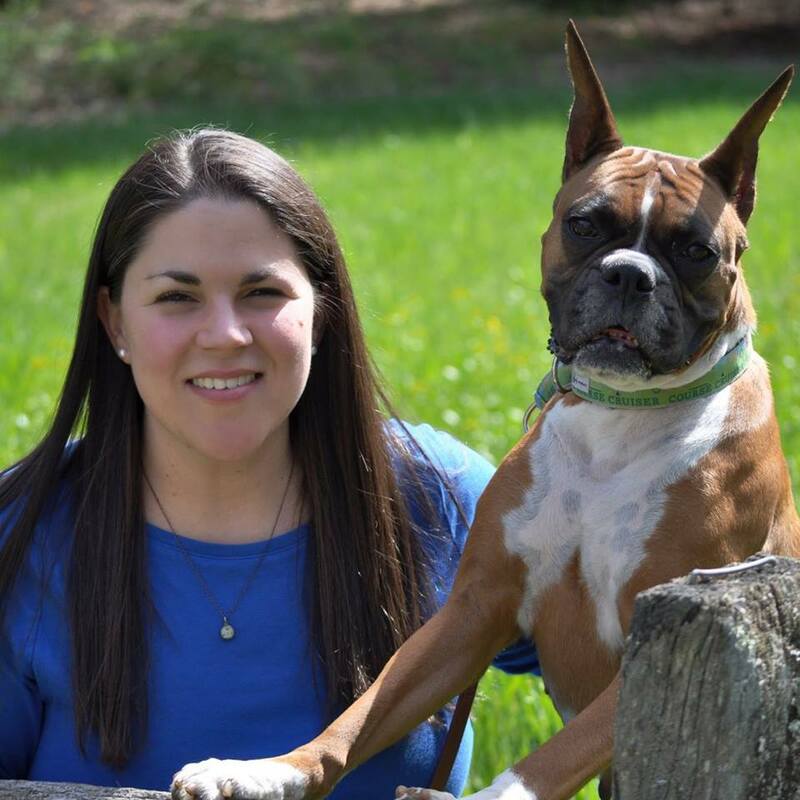 Get to know Katie and the Homeward Bound Pet Care team! Follow Homeward Bound Pet Care on Facebook! As a gift to our audience, Bill will offer $50 OFF the Orion enrollment fee for anyone signing up before April 30th if they mention Bella. Don’t delay! Did you know that your MINDSET is one of the biggest determiners of success in your business? The way you approach problems and work towards solutions can be the deciding factor between successfully remedying a problem versus making it 10x worse. 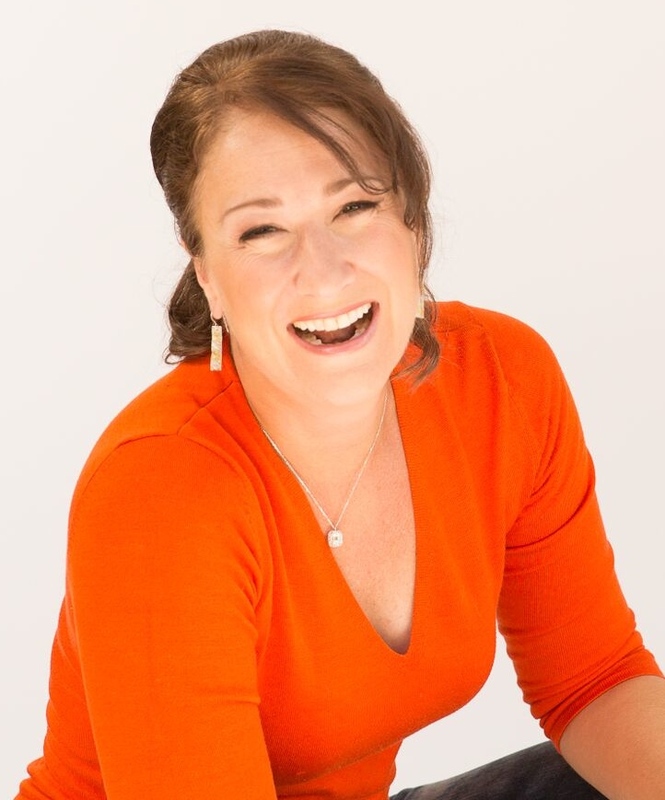 Dr. Kathy Gruver is a motivational speaker, award-winning author of 7 books on health and wellness, a massage therapist, hypnotherapist and trapeze artist. Her passion is to educate people, inspire them to live the fullest life they can, and to let them know that they have choices! 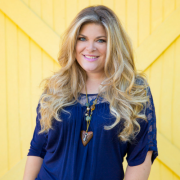 She’s appeared on over 250 radio and TV shows, am a frequently quoted expert in magazines and newspapers, hosted her own TV show, and created a stress-reduction program for the military. I’m a hip hop dancer and do trapeze to relax. What is a virtual private server and who needs one? Why is WordPress a better alternative than Wix? Back in 2011, two Techs and a graphic designer walked into a bar. The blueprints for what will become GeekGhost were laid out and the Lee’s start offering Web Hosting to a few select design clients. Over the next few years, they expanded to include clients from over 50 countries and across two continents, having launched servers in the EU as well as the US. GeekGhost’s objective is to provide Web hosting on par with the bigger providers in terms of reliability and technology while offering a small host feel in terms of support and customer service. Shauna & Javier have been doing this a while and genuinely enjoy what they do. They’re happy to help in any way they can! 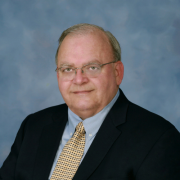 On our 60th episode of Bella In Your Business, we have Calvin Wayman. 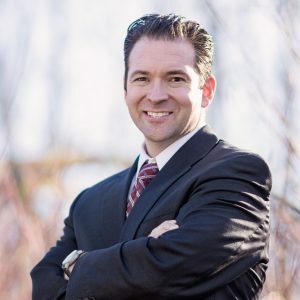 He is a best-selling author, keynote speaker, and the CEO of a social media agency called CobbsMedia designed to make corporations, small businesses, and personal brands grow and stand out through the power of social media. Instagram Vs. Facebook – which is better for pet sitters? Advice for managing your social media pages while saving your sanity! On this episode, Bella spends time with Charlene (“Char”) Fazio, one of her coaches who has inspired and motivated her to make a huge lifestyle change. 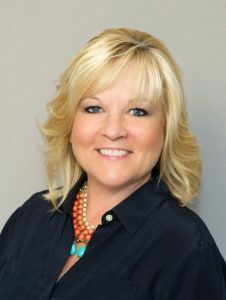 Living a healthy life and sharing that passion and knowledge with others is exactly what Charlene Fazio believes she was put on this Earth to do. 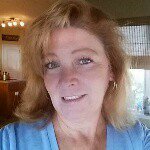 She continues to learn, share, and help as many people as she possibly can. She is no longer the mom sitting on the sidelines of her life – she is out there LIVING and LOVING every moment! Char believes that our time here is short, so you should spend every moment living YOUR BEST LIFE and always being grateful for what you have been given. The benefits of bio nutrition. Listen in as they show you how proper nutrition can actually HELP your business and poor nutrition could hinder it. 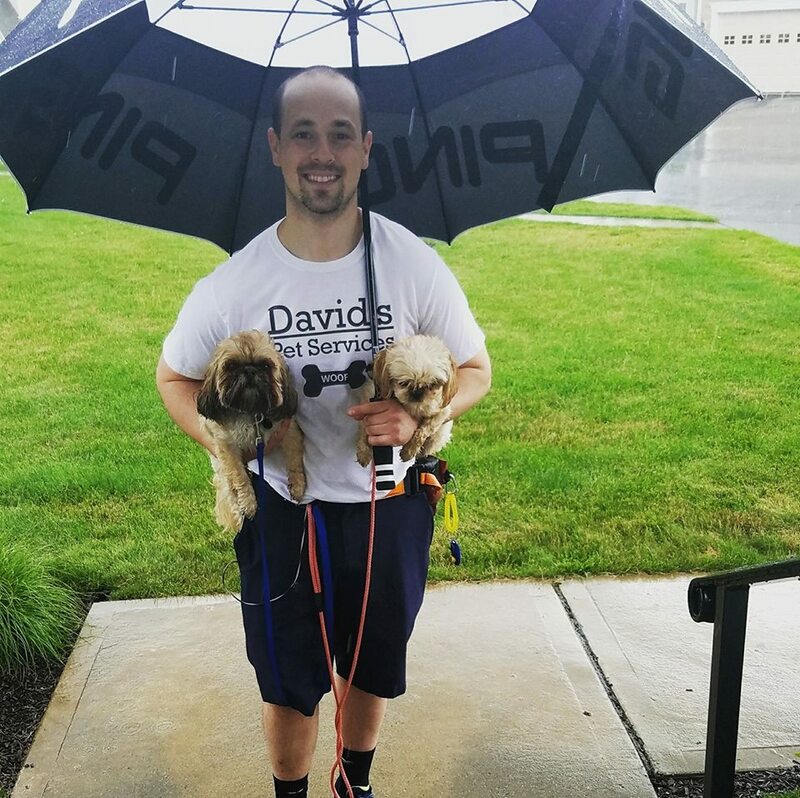 Hear how pet sitting business owners have been able to start achieving their goals because their mind was right after they joined our pet sitting fitness group. If you want to learn more about the (growing) group of pet sitters 25+ who are getting serious about their health and nutrition by working out and meal prepping and planning together, contact Bella: bella@jumpconsulting.net to learn how you can join the group too! Also mentioned is Mel Robbins 5 Second Rule. When I first started this podcast, I was just trying to do it because I knew I should be doing it. But the problem with doing things because you should be doing it and not because you have intent makes for a sloppy or inconsistent work. It wasn’t until Oct 2016 when I got consistent with doing episodes with my team….Posting every single Thursday for the past 9 months! Now it has grown to 50 episodes and 600 downloads a week! I was pondering if I should break the routine and just talk to you on this 50th episode? Then I turned on the TV and a local church I love was on TV and guess what he was preaching about? I have also started reading this awesome book called The Compound Effect by Darren Hardy and guess what he talks about? So I took it as a pretty clear signal that yes – in fact, I should break the routine, and let’s talk consistency. I got to really thinking about small businesses in general. There are so many things that we are all told we HAVE to do. It is so overwhelming, right? You don’t know which to focus on. You feel like a dog chasing it’s tail… you just don’t know which direction to run. Are your communication systems something you should focus on? What about marketing? What about hiring? What about pricing? What about office manager? What about keeping existing clients happy? What about…. what about…. what about…. So what happens is we try to do it all and then end up spread so thin we feel like we are about to crack or you want to speed down the freeway and throw your phone out the window. My friends…. we are not a microwave business. Darren Hardy talks about how we live in a microwave society and want everything NOW. We don’t want to wait. We don’t want to put in the long and hard work. It is a tough thing to stay consistent because we don’t see the fruits of our labor for a really long time. It reminds me of relationships and dating days. Think back to your own dating days or maybe you have a child who is dating? Those relationships that are quick to start, often end quick, don’t they? The ones that are slow and steady tend to be much more fruitful. Heck, it is like our marriages. What are we consistently doing in our relationships? Are we avoiding? being negative? are we not spending enough time? Are we always absent physically or emotionally? Or are we pouring into the other? Working on it daily? doing the things we know the other person wants and needs and vice versa? Something that also struck me are YOU make your choices and then your choices make YOU. Let’s think about hiring. You make the decision to hire someone, and if you made the wrong choice, then that choice will shape part of your company. So today – if there is one thing that I want to resonate with you is I want you to take an inventory of your day. Then I want you to compare it to your life. You are exactly where your choices led to you be TODAY. It isn’t someone else’s fault that your business is exploding or not growing… it is your own. It isn’t someone else’s fault that you are loosing weight or packing it on. I know you can be consistent because we are all consistent right now… and it is a direct result of where we are today. Thank you so much for being here for my 50th episode. Let me know what you thought of this one as it was from my heart to yours. Did you like it? Or what didn’t you like about it? Your feedback is everything to me 🙂 Thanks for allowing me into your airwaves and trusting me with your mind. 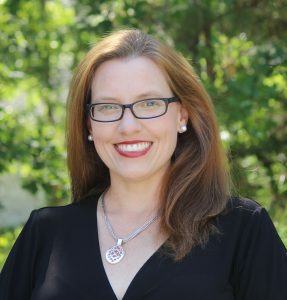 On this episode of “Bella in your Business” Bella speaks with Jen Phillips April, an SEO copywriter and social media trainer. They discuss different ways of impacting the traffic you get from search engines. The importance of Facebook Live to attract customers. 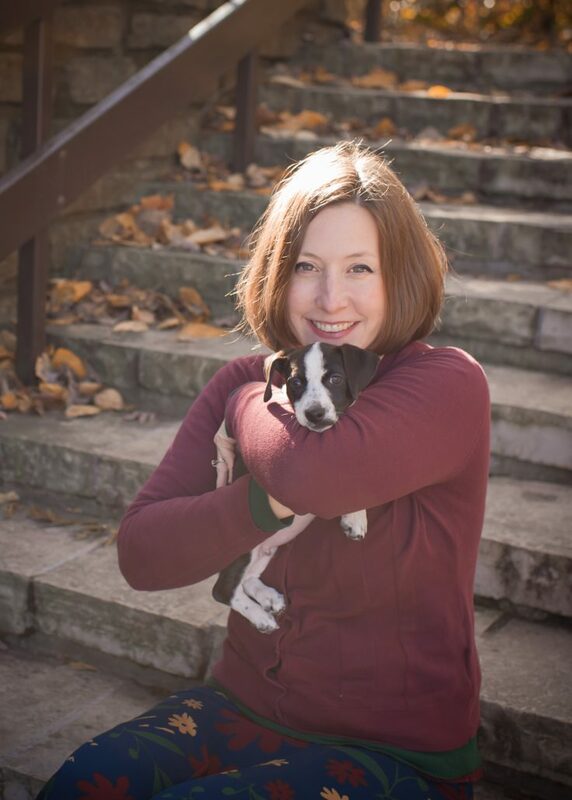 Jen Phillips April’s online marketing journey started way back in 2005 with a dog treat recipe site. 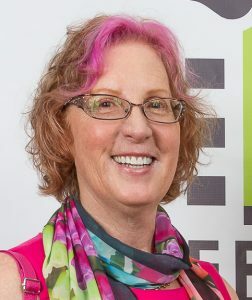 Using content and the best practices of SEO, she grew that site to 87, 500 visitors/month. These days, she works with clients like pet sitters and dog trainers. She writes their website copy so it gets found by Google (and their target market) and she also offers training on social media and SEO. When she is not working with her clients, she is usually reading a novel, practicing her Down Dog or cooking up a delicious meal. You can find out more at www.jenphillipsapril.com. In this day and age, many people have podcasts. Why? 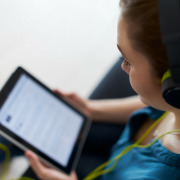 Because podcasts are extremely handy for when you’re on the go, but still want to listen and learn. Since there are so many podcasts out there, it can be difficult determining which ones are worth listening to. But did you know there are a number of incredible pet sitting business podcasts that you could be taking advantage of in your business? Today, I bring you my personal top 10 favorite pet sitting business podcasts (in no particular order). 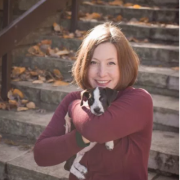 Note that not all of these pet sitting business podcasts have to do with the industry of pet sitting, but I believe they all share important lessons that can help pet sitting businesses. How to connect with your community and solidify your brand. 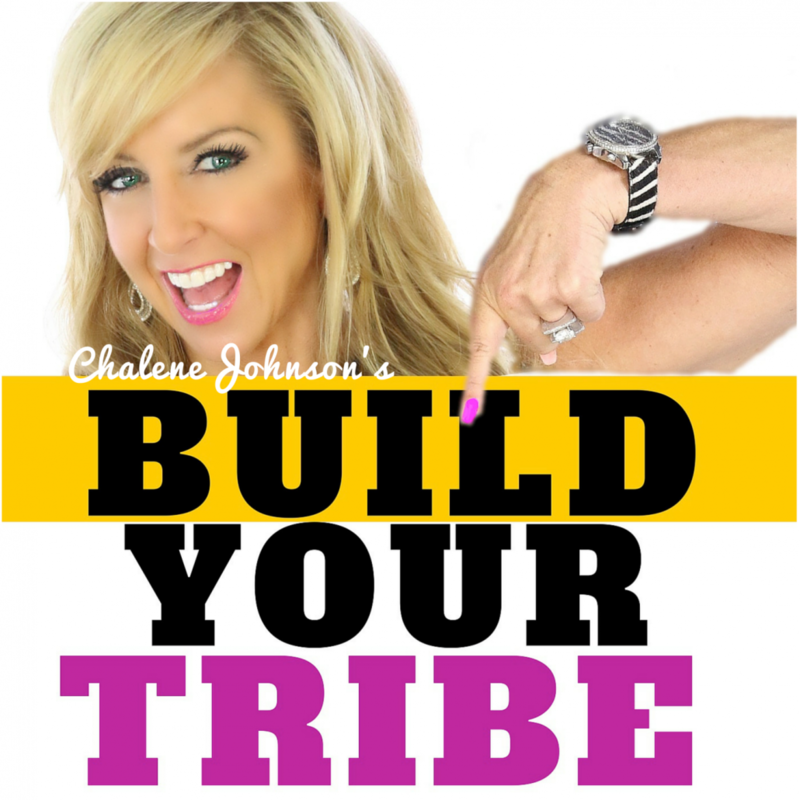 Glambition Radio is one of the top podcasts for women entrepreneurs. Every two weeks, Ali Brown holds powerful interviews with today’s top entrepreneurs and passionate business builders. She currently has over 100 episodes. 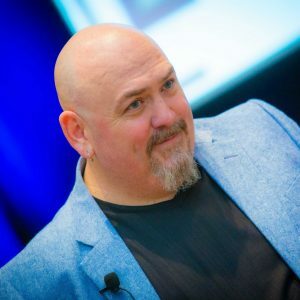 Michael O’Neal is totally unique, and here’s why: As a former web designer, he realized about 10 years ago that he is unemployable. He didn’t want to be in the rat race anymore. That’s when network marketing and internet marketing found him. 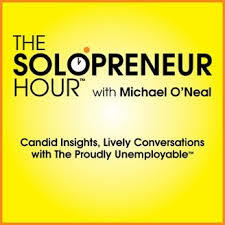 Now he runs his podcast, The Solopreneur Hour – Job Security for the Unemployable. Its aim is to show the other unemployable people of the world how to find business success in a way that works for them. With currently over 550+ episodes, Michael has had the chance to interview a plethora of incredible guests. Definitely worth the listen! 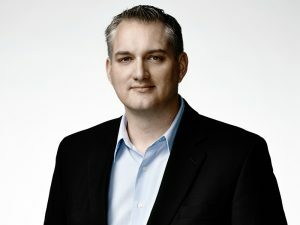 Michael Stelzner is one of the leading pioneer of the social media marketing world, and pesonally one of my favorites! 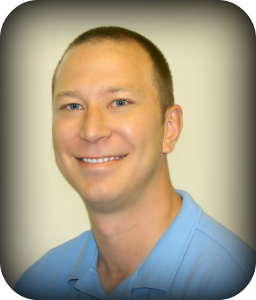 He is the founder and CEO of Social Media Examiner. He’s also the brains behind Social Media Marketing World that I attended earlier this year. 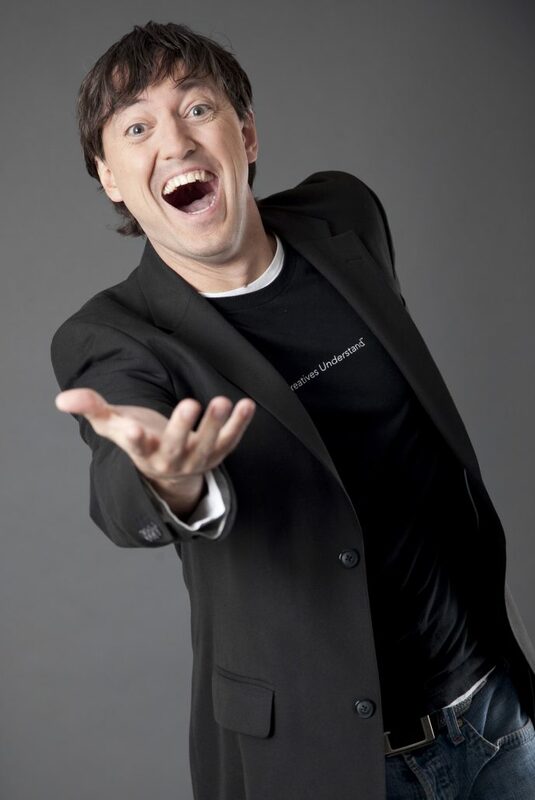 Not to mention, he hosts the Social Media Marketing Podcast – an on-demand talk radio show from Social Media Examiner. It’s designed to help busy marketers and business owners discover what works with social media marketing. 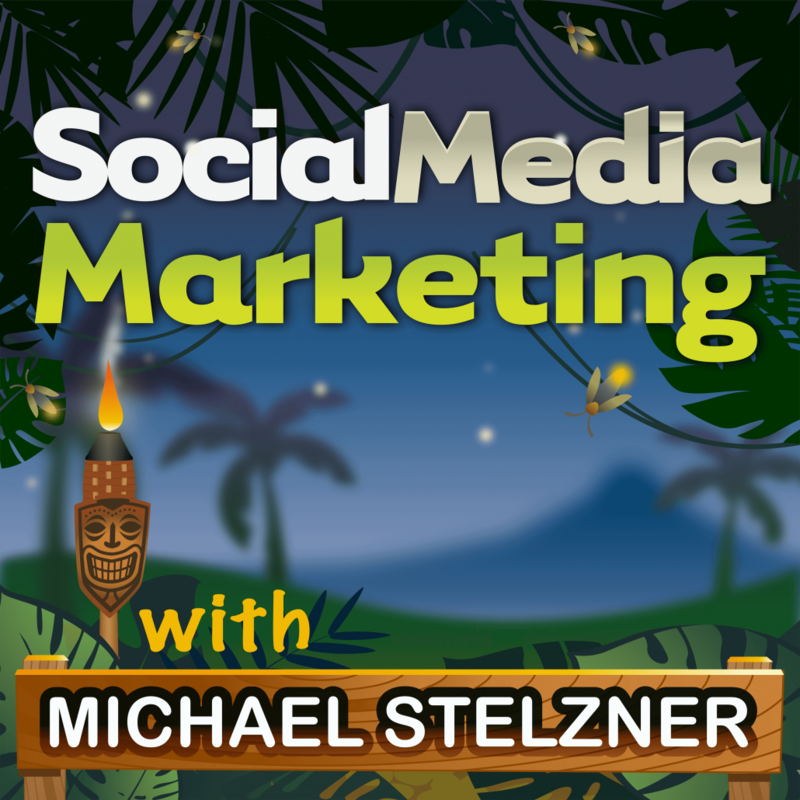 If you want to learn how market on social media, you absolutely need to start listening to Michael Stelzner. 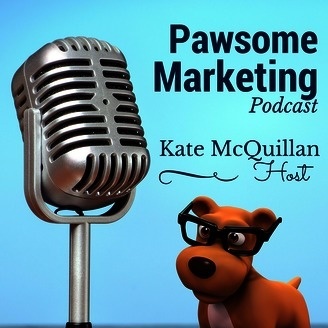 Hopefully, you all know my friend, the marketing expert, and insanely successful pet sitting business owner, Kate McQuillan. Not only does she continue to run her thriving pet sitting business, she runs her own social media company, Pawsome Media. 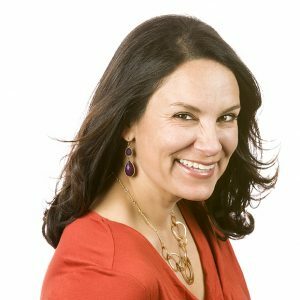 Amy Porterfield is a picture perfect example of a girl who was tired of corporate work life and decided to make it on her own as an entrepreneur. 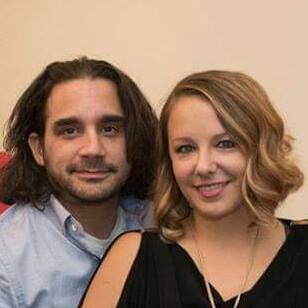 Now she runs a 7-figure a year online business without working 40-80 hour work week. 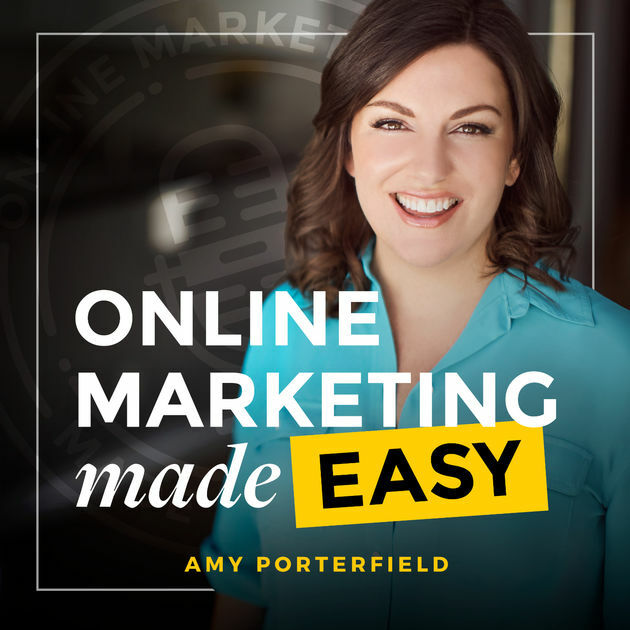 She is a story of success, which is one reason why her podcast, Online Marketing Made Easy, is so motivational. When I was in isolation with Olivia after coming home from the hospital, I used to walk my neighborhood with Amy in my ears. With over 150 episodes, Online Marketing Made Easy brings listeners expert interviews and mini execution plans. 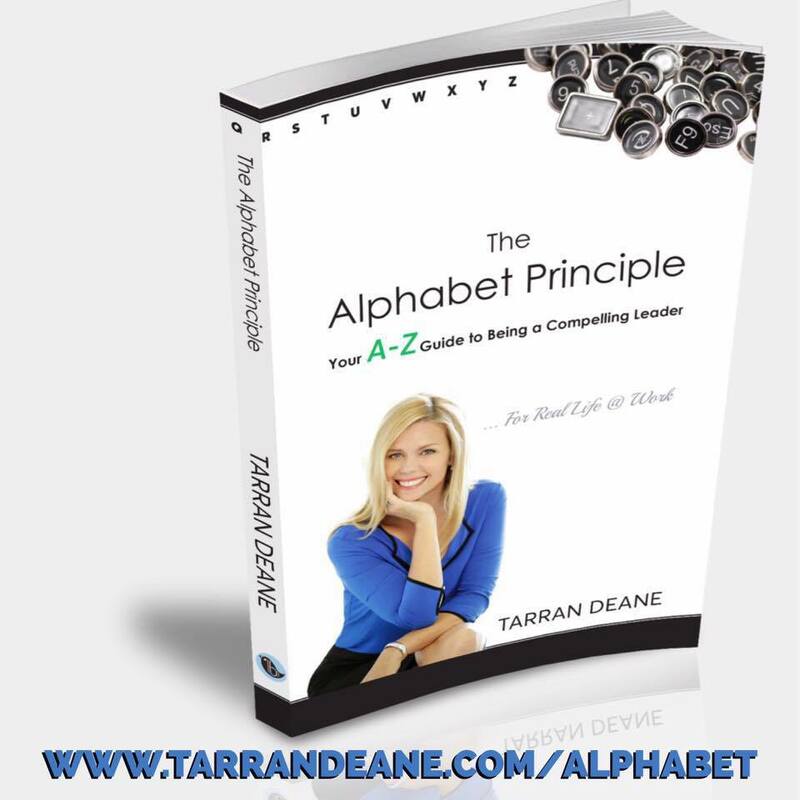 Her mission is to make everything you listen to as actionable and profitable as possible. Directly out of college, Gary grew his parent’s wine business from a $4 million business to a $45 million business in just five years. Yeah. Wow. Now he’s a venture capitalist, angel investor, and the brains behind VaynerMedia. He also is the host behind the #AskGaryVee Show where his audience asks questions and he answers them in form of a podcast. It’s an extremely unique approach and one that’s worked well for him. 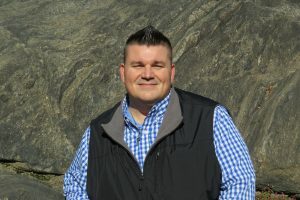 It’s allowed him to share his knowledge of how to build a successful business while connecting with his audience. 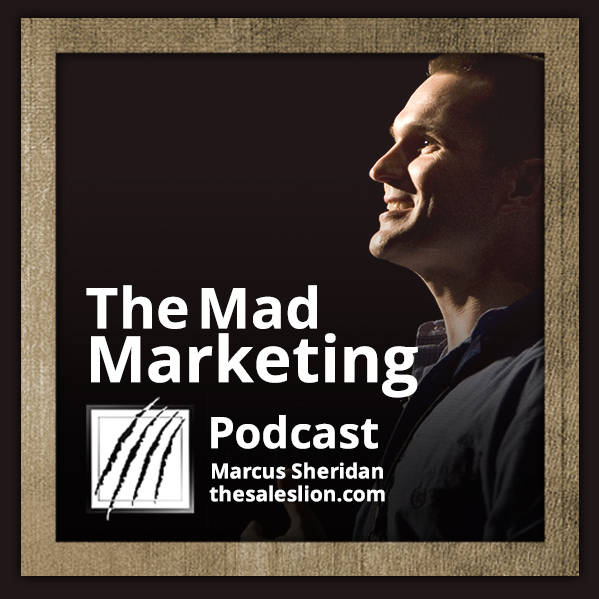 Marcus Sheridan is one of my mentors, and a truly inspirational marketing expert. 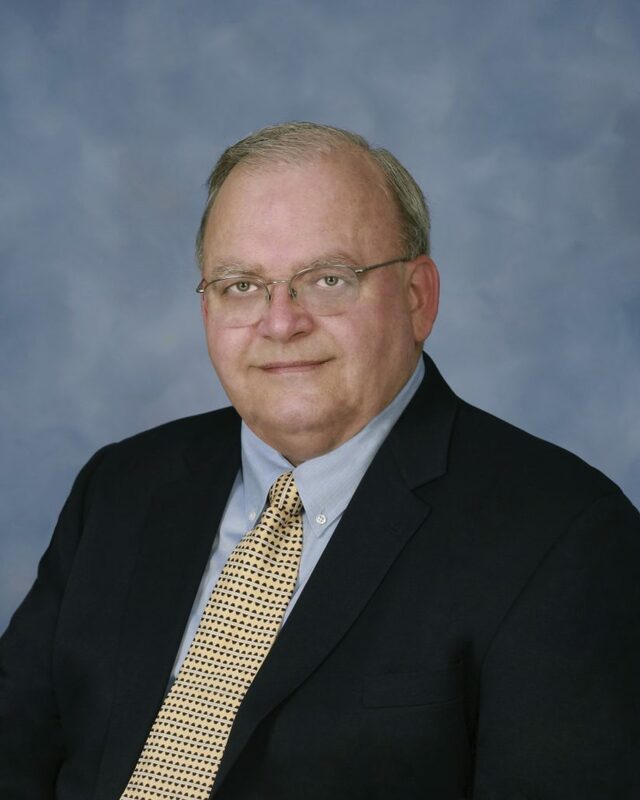 He is a former pool guy turned sales and marketing expert, as well as founder of The Sales Lion. 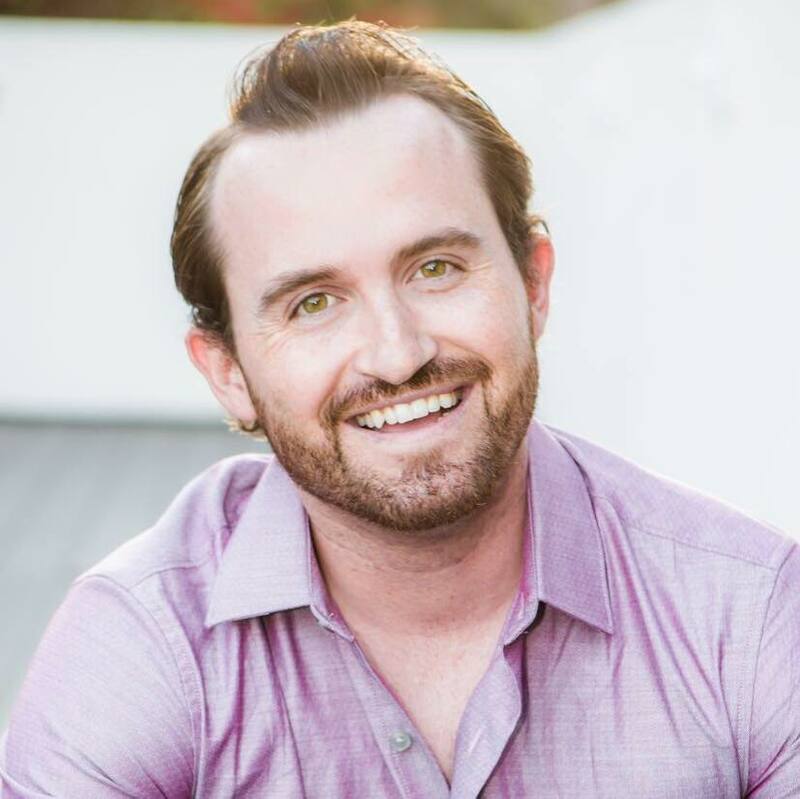 Marcus is the go-to guy for content marketing. His podcast, Mad Marketing, is really unique in that he rarely, if ever, interviews other people. He takes his audience’s questions and answers them, in an honest and transparent way. That’s why Marcus is great – he’s not going to sugar-coat anything. He tells you exactly like it is. John Lee Dumas is an example of a guy who was SICK of the corporate life and knew there was something better out there. 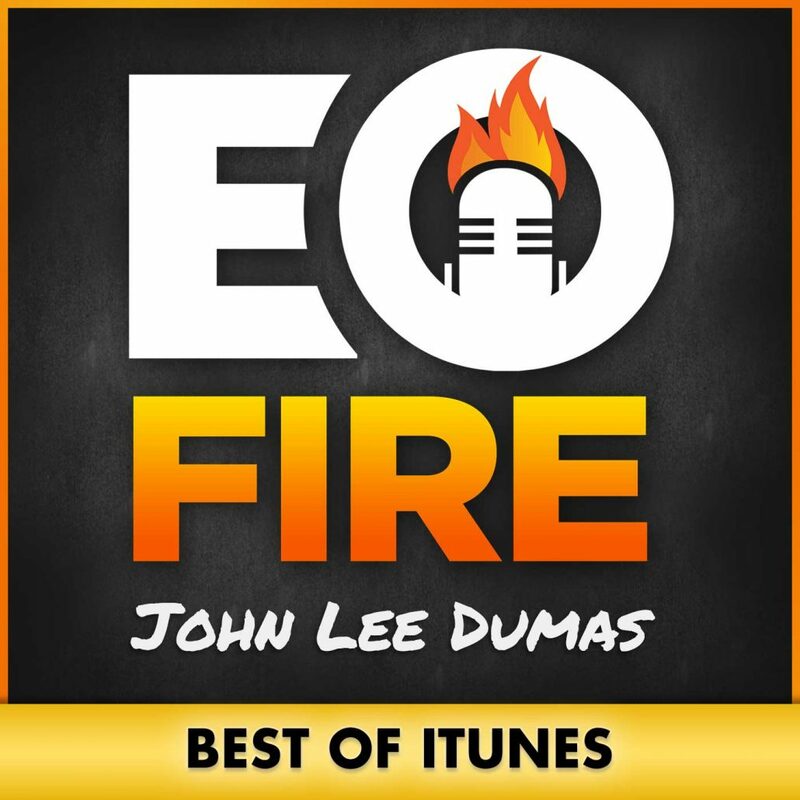 That’s when he decided to start EOFire, a now award-winning podcast with over 1600+ episodes. 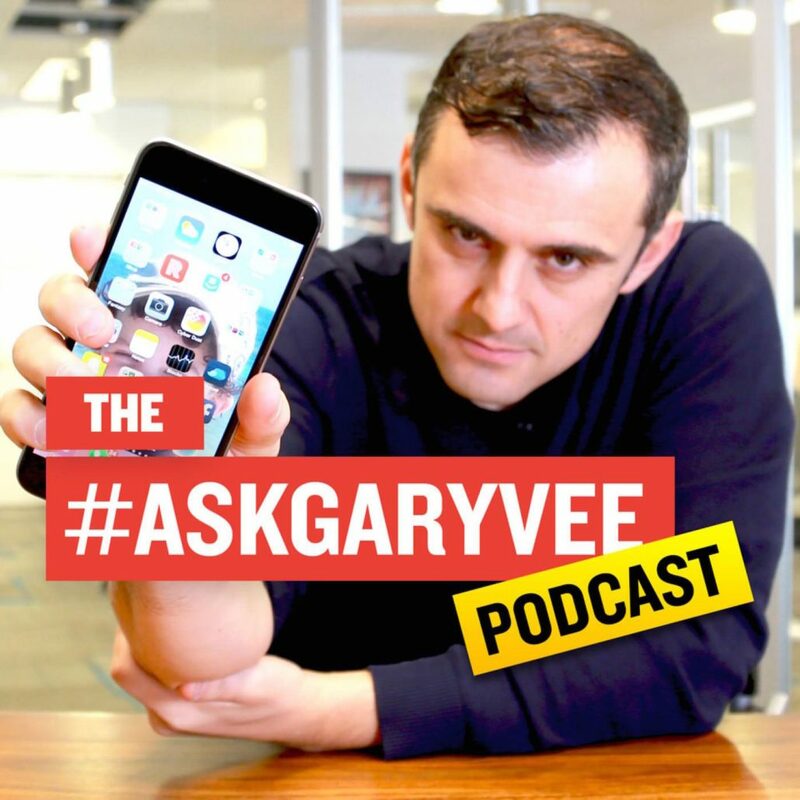 He’s interviewed some of the best-of-the-best including Gary Vaynerchuk (see above!) and Barbara Corcoran from Shark Tank. He now inspires millions with his story and his expert advice. Amy Schmittauer is another one of my inspirations, because she’s absolutely dominating YouTube with her VLogs . That’s why she’s the VLog Boss! 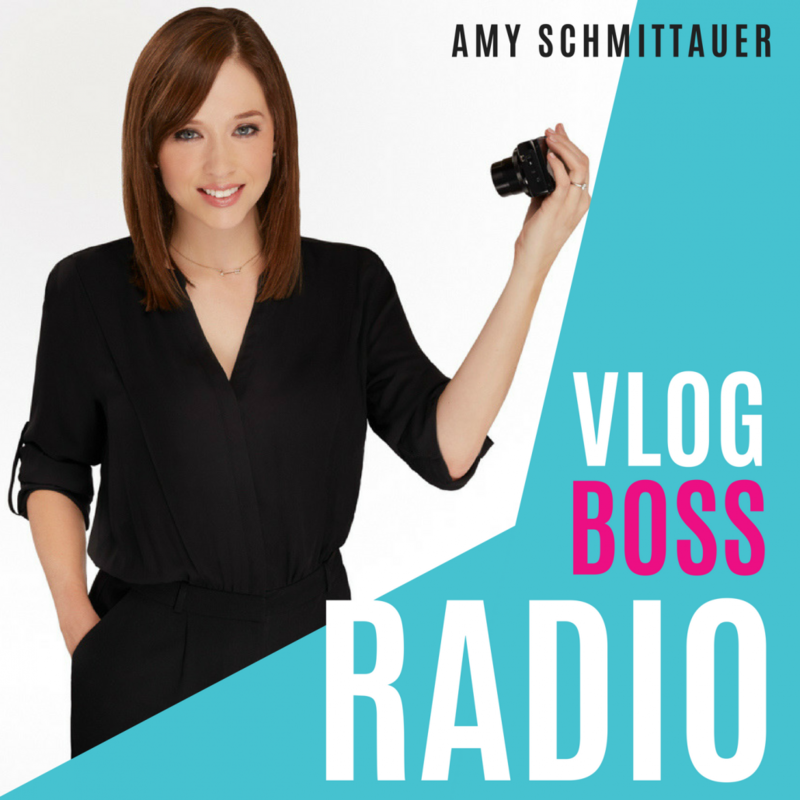 Amy believes that if you believe you have a message worth sharing, you should be creating a vlog presence to get it out there. In her podcast, VLog Boss Radio you can discover the strategies, ideas, stories, techniques and secrets to a killing vlogging platform. 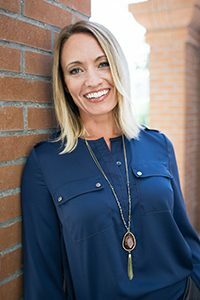 Amy also shares her experience both as a growing personal brand and as a video marketing consultant. So there you have it – my top 10 pet sitting business podcasts that not only inspire me to be a bigger and better entrepreneur, but most importantly, a better coach. All of these pet sitting business podcasts share a unique perspective on business. So listen to them, absorb them, and learn from them! I guarantee you’ll be left with some incredible business advice, as well that extra motivation you need to follow through. To listen to any of these podcasts, be sure to go to iTunes or Stitcher and type in the name of the show. Don’t forget to subscribe to always get the latest shows! Never Miss Another Video - Subscribe To My YouTube Channel! 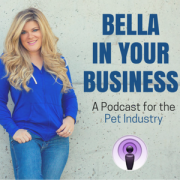 In this episode of “Bella In Your Business”, Bella speaks with Cara Armour, Product Manager and Marketing Manager for ProPetHero, a pet CPR and first aid online training program for pet business owners. 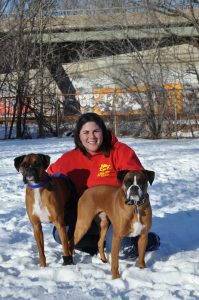 She is also a volunteer and foster home for The Boxer Rescue Inc, a health conscious breeder of Boxers. Bella and Cara talk about Pet First Aid and how to go about training you and your staff. 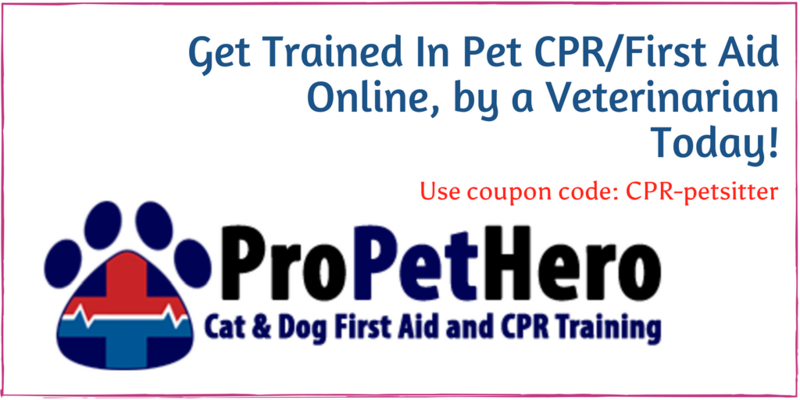 Being able to save the lives of your pets or pet clients. Learning to recognize potential issues with a pet and bring that to the owner’s attention. Using that trained status to stand out from your competition and create greater security among your clients. You can do them at your own pace and anywhere you want. You can monitor staff’s progress and comprehension of the material. There is even a special discount for “Bella in your Business” fans. You can get 10% off by going to here. 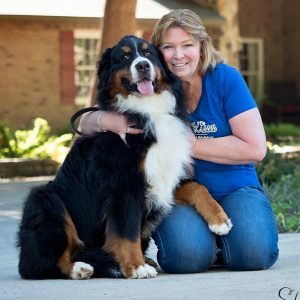 On this episode Bella spends time talking with Tracie Hotchner, author of The Dog Bible: Everything your dog wants you to know and The Cat Bible: Everything your cat expects you to know. 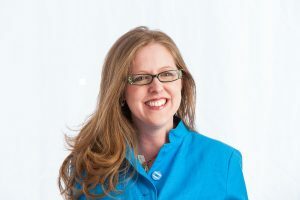 Tracie is the host of 10 pet talk radio podcast shows on her own Radio Pet Lady network, including her NPR show “Dog Talk (and Kitties, too)”. She is also the founder of the NY Dog Film Festival which she travels with around the country after an annual premiere in NYC in November. 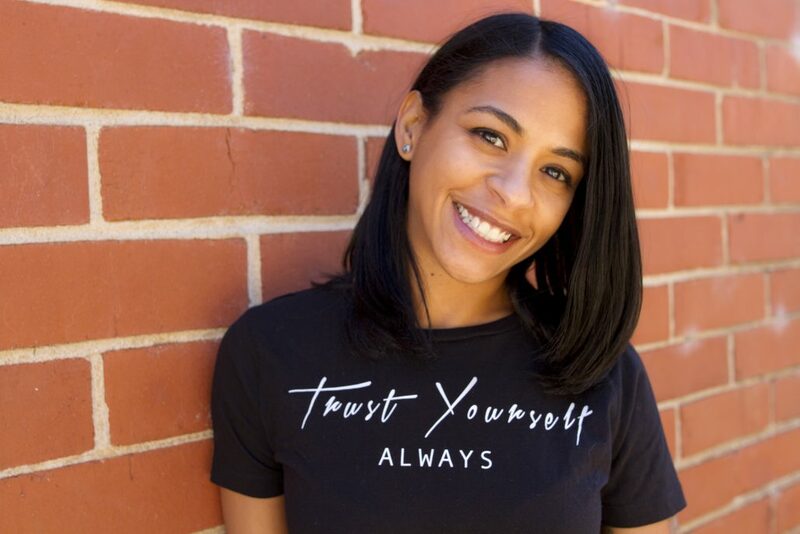 Bella and Tracie discuss how Tracie’s successes came about and the importance of positive attitude and a willingness to step through open doors. 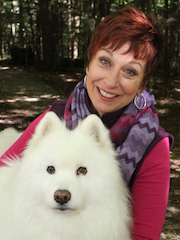 You can find out more about Tracie and listen to her shows at RadioPetLady.com. You can find out more at the NY Dog Film Festival, including a list of cities it is coming to, at DogFilmFestival.com.